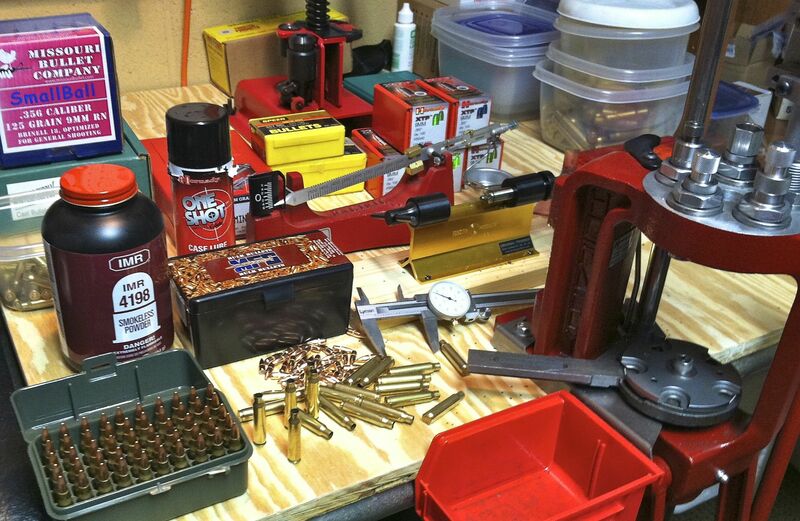 We’ve been doing lots and lots of shooting with both Hornady Critical Defense and more recently Hornady Critical Duty. Our supply of the relatively new Hornady Critical Duty 9mm +P 135 grain Flexlock arrived this week so we took it out for some testing. The first observation – and we’ve seen this consistently with Hornady ammo – is that Hornady tends to be conservative on the published velocity. More often than not, we record equal or higher velocities than claimed on the box. This turned out to be the case with the Critical Duty 9mm +P 135 grain load as well. 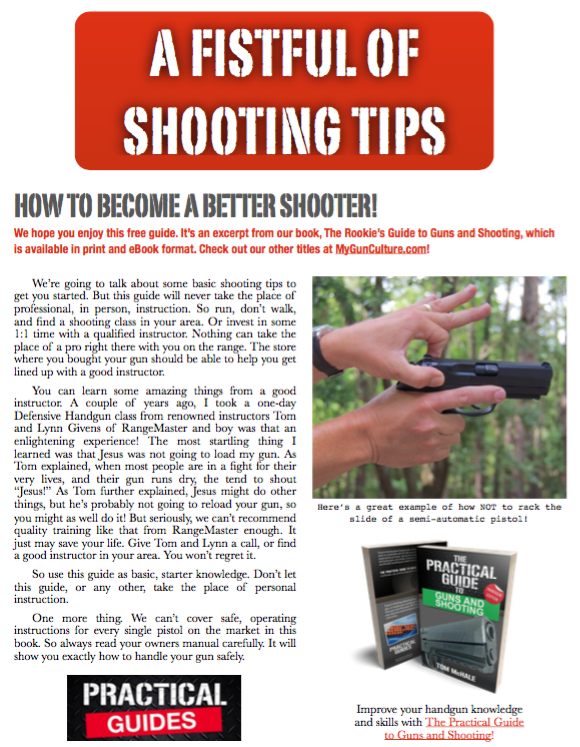 We shot it from a Glock 17 Generation 4, set up our Shooting Chrony Beta Master just over 15 feet from the muzzle, and recorded average velocity of 1,172 feet per second – noticeably more than the 1,115 feet per second claimed. We’re going to be doing a lot more barrier testing with this load as the Critical Duty projectiles are designed to perform through tougher barriers than their Critical Defense counterparts. There are a couple of design differences between Critical Defense and Critical Duty. Critical Duty projectiles are generally heavier for the same caliber, but more importantly feature an additional InterLock band to help prevent jacket and core separation when the projectile encounters tougher barriers. For starters, we shot some though a couple layers of leather and fabric into some wetpack. Wetpack is the fancy word for soaking wet newspapers. As you can see by the photo included, it performed just fine. We’re looking forward to additional experimentation with this load.